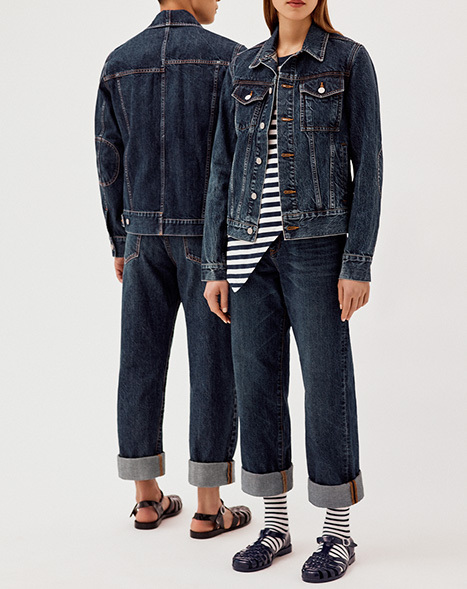 The JW Anderson x Uniqlo second collection takes inspiration from British heritage garments, Brighton, the seaside town in southern England. JW ANDERSON, is one of London's most innovative and forward-thinking designers. Within UNIQLO LifeWear, this timeless collection reflects our core values of thoughtfulness, quality, and excellence in material and functionality.